Call us toll-free at 877-879-0410 and or fill in the convenient online form for an instant, no obligation quote. The decision is up to you and we take care of the rest. This will include a complimentary vehicle pick-up at the time of your convenience. We do same day and can arrive in just a couple hours. One of our associates will arrive with cash in hand when we pick-up your vehicle. Your car is worth money. Often a lot more than what a common dealership or car selling service will get you for it. Dealing with professional negotiators is not a friendly situation and can take up much of your time for less money than you are entitled. Most dealerships will not even offer to buy your vehicle without you first making the purchase of a new model. Auto Buyers Group is the surest, simplest, and most lucrative way to sell your car and put cash in your pocket today. 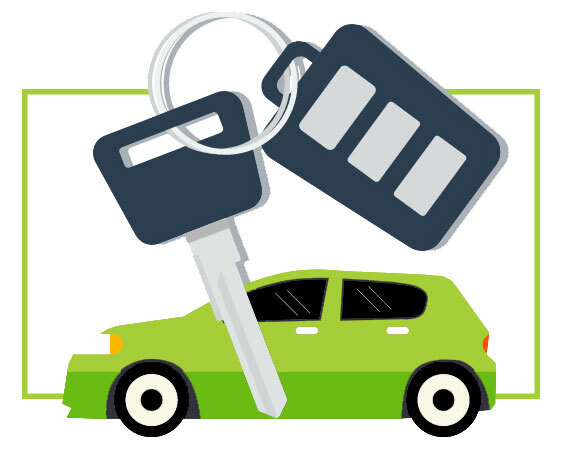 The focus of our staff is to help you get a practical sum of cash in exchange for your vehicle. 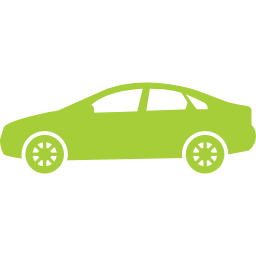 We will buy your vehicle regardless of its condition. Choosing to sell a car to a private party on your own can be a waste of time and possibly a risky venture. It invites calls and unrealistic inquiries that you shouldn’t need to deal with. It can take months to sell any vehicle and you have to leave enough room to bargain. If you aren’t finished paying off the car then there is an added strain of cooperating with the financiers and transferring any debts. Then, there is the legal requirements of registering the title transfer with the DMV. you open yourself to potential danger and nonsense, all for the hope of a few dollars that might never come. 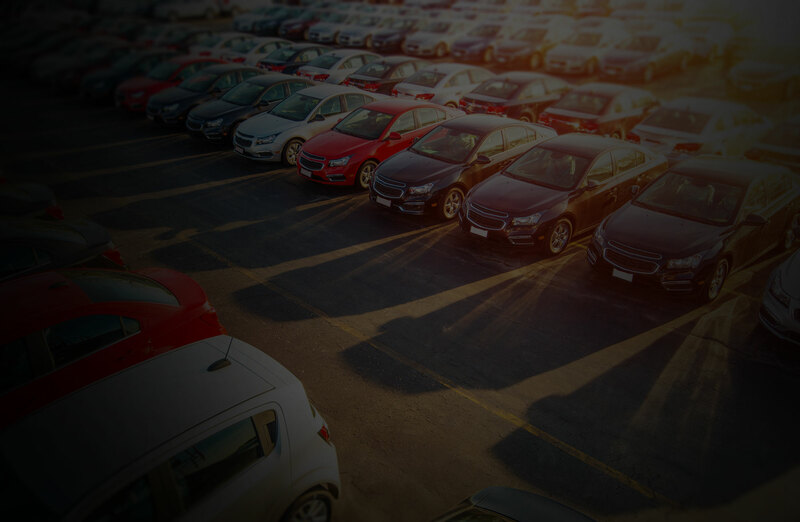 Selling your car for the best price has just gotten a lot easier. 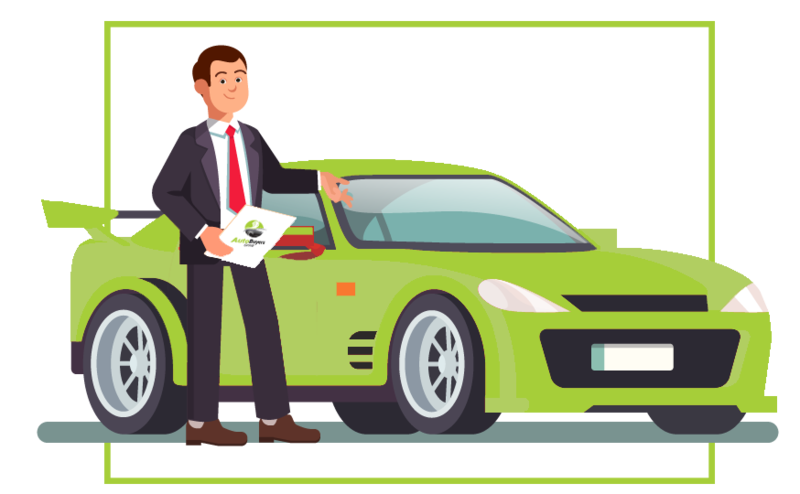 With Auto Buyers Group, you can have a professionally licensed team file all the paperwork and process the entire ordeal with minimal effort to you. 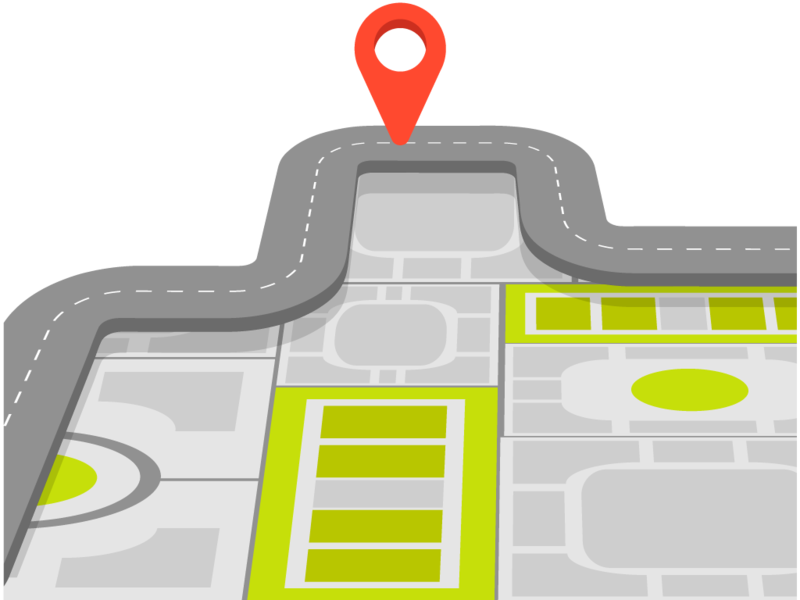 We use the best sources of knowing where and what to do with your car. We pass the most money we can on to you so you can be assured you are making the right decision for your wallet and time. All our services are stress-free and our quotes are without obligation.